Defend your Pixel Kingdom from vagrant bits. Place towers and wield weapons to fend off the attackers. Do it for the bitizens of your kingdom. 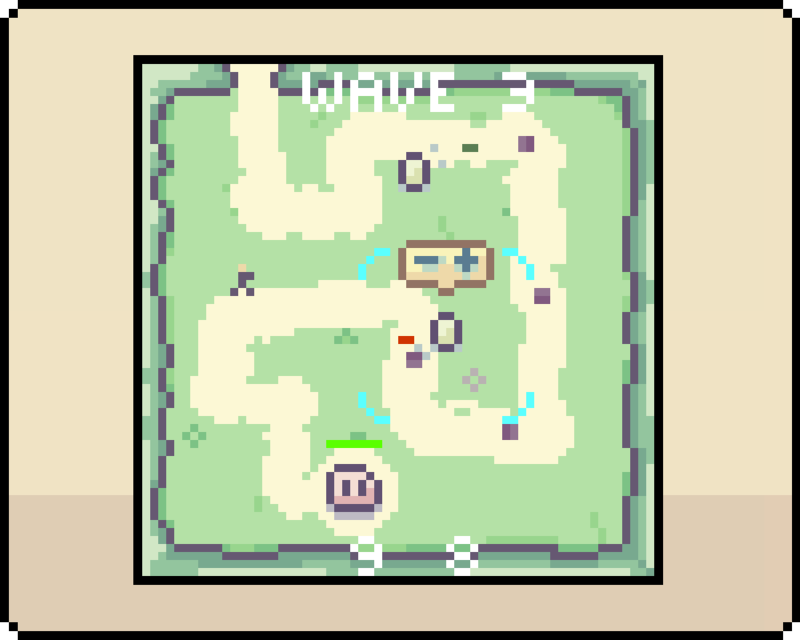 Tower Defense in 64x64 for #LowRezJam2017. Programming, artwork, sfx and music by Helios Studio. Made in GameMaker Studio 2. 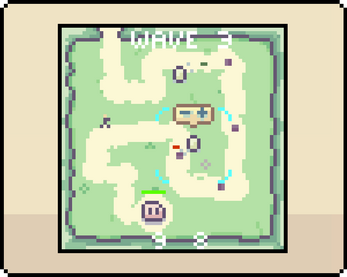 Current version for LowRezJam submission. Expect more to come! Happy towers. Select towers to upgrade or sell them. Mac version can be played through Itch.io app, otherwise download with link below. Submitted my very first prototype.